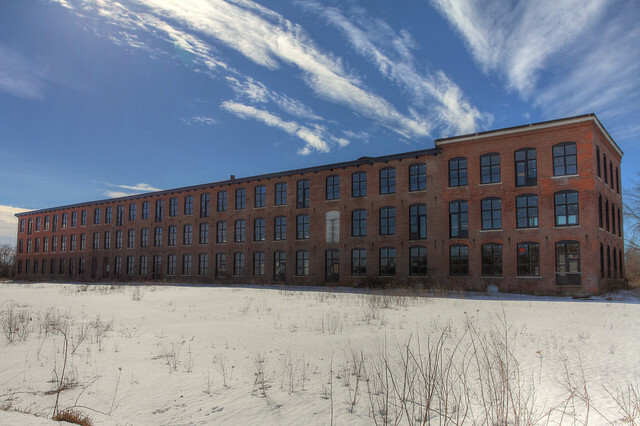 Nova Scotia Textiles, Windsor Nova Scotia - HDR | Flickr - Photo Sharing! Brian D. Tucker, Wen879, and 7 other people added this photo to their favorites. Very well composed, processed and presented, my friend. Awesome shot! I gave you a follow for this, hopefully you'll follow me back!